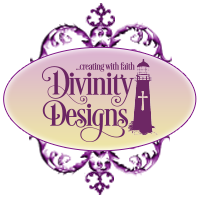 Divinity Designs, LLC Blog: A Look Back at the July Release! 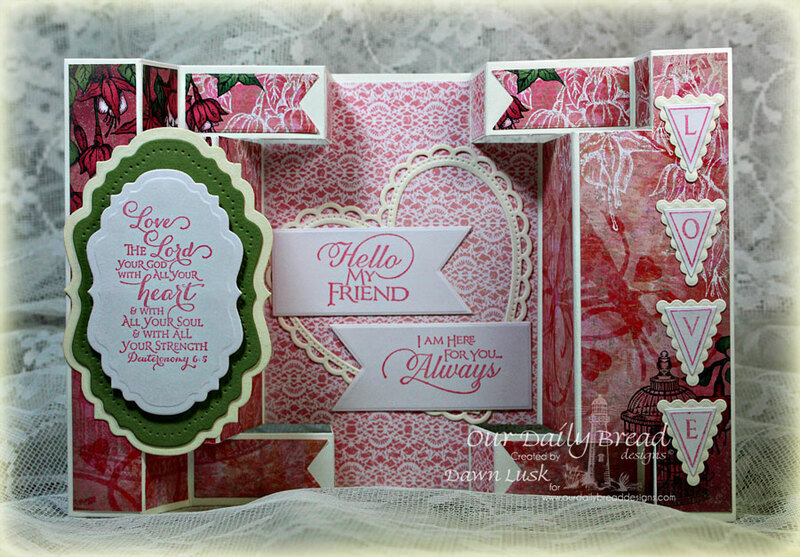 A Look Back at the July Release! 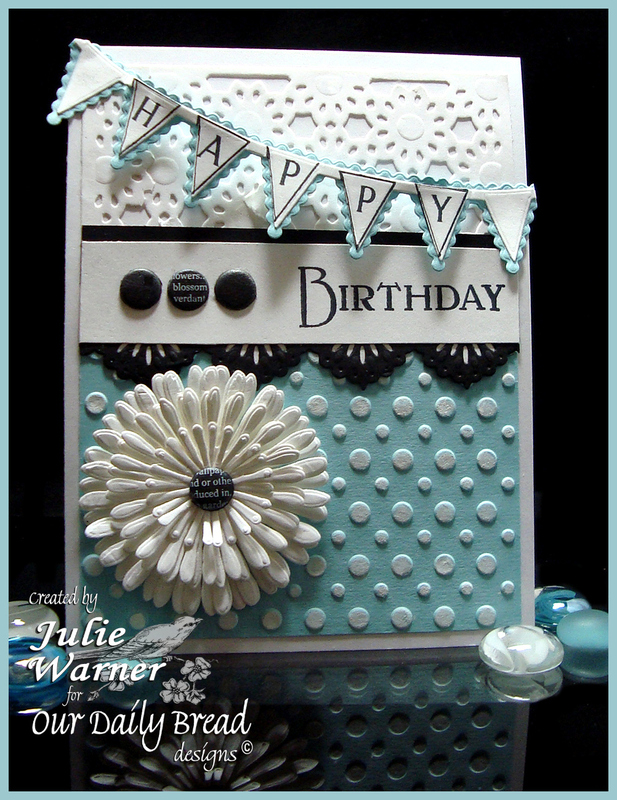 Today, at Our Daily Bread Designs we are taking a look back at the July 2014 Release along with new inspiration from our talented Design Team. 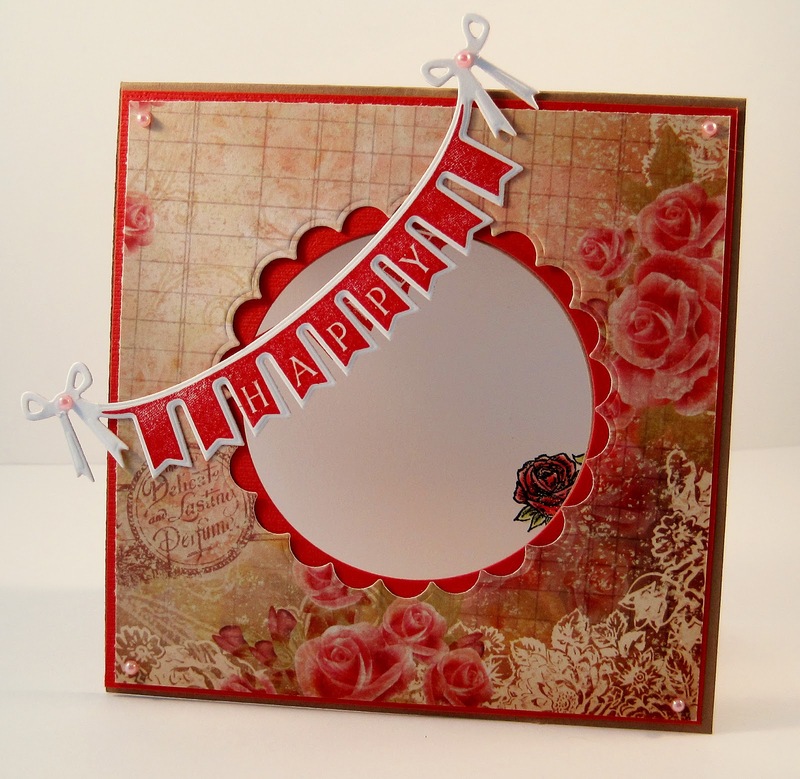 Before I recap this months release, I want to take the time to share some changes with the Design Team. First, we are thrilled to welcome Paula Bigelow to the "bread basket" as a member of our Design Team. 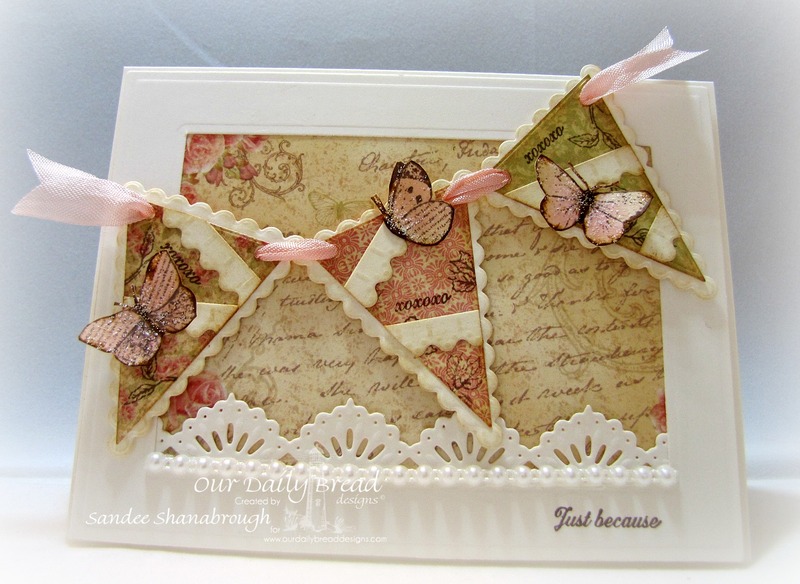 I'm sure many of you are familiar with Paula's work, as she was our Customer Guest Designer in June. 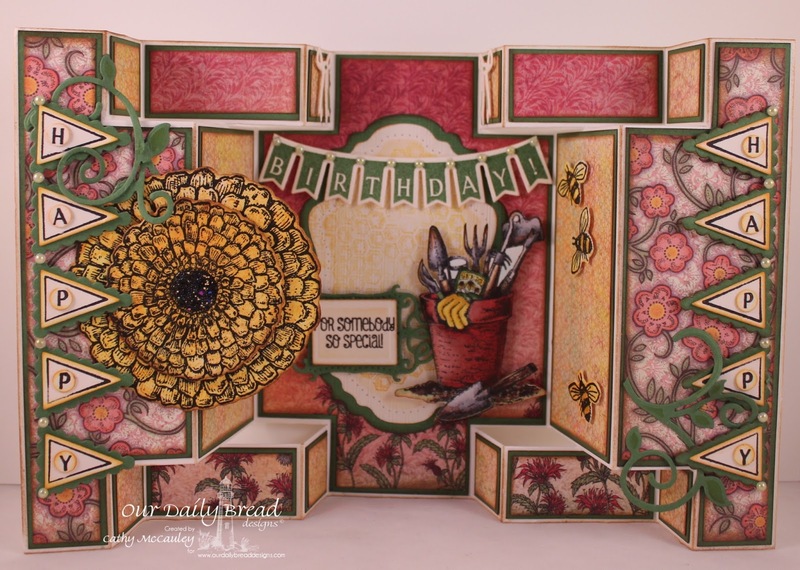 You can see Paula's ODBD projects here on the Blog with the other Designers projects in our New Release and Look Back posts each month. Next, we have two Design Team Members moving to the Alumni Team. Sabrina Jackson and Stacy Morgan have both moved to our Alumni Team this month. 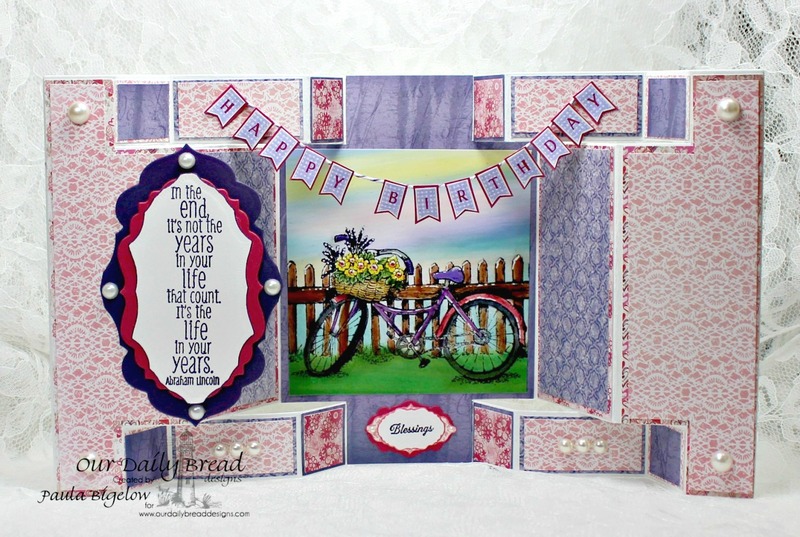 You'll continue to see Sabrina's projects each month in our New Release Posts, while you'll see Stacy joining in, posting her projects with the Look Back post each month. 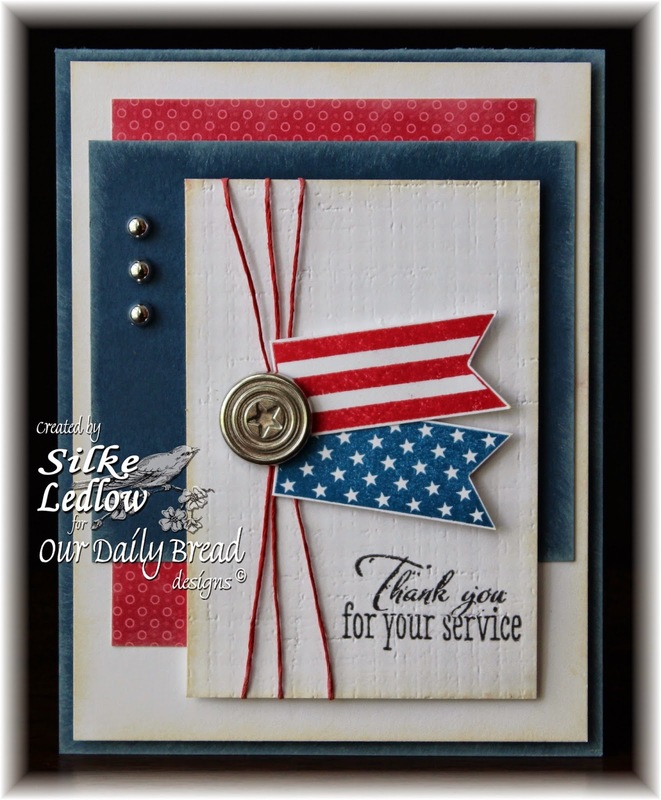 Now onto the stamps and Custom Dies we released in July! 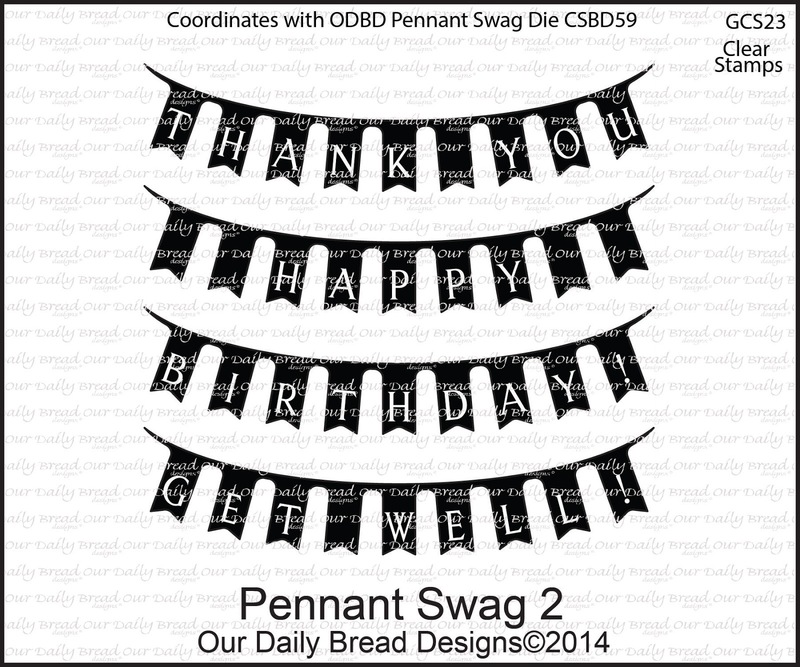 This month we released four wonderful Pennant themed stamp sets, three Pennant Swag stamp sets and two ODBD Custom Dies. 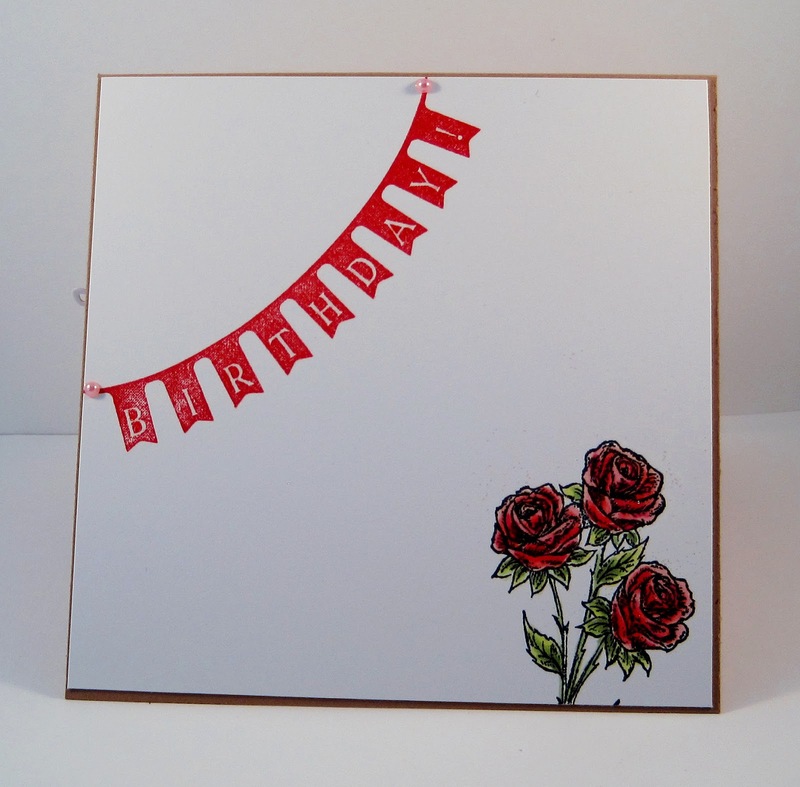 The stamp sets released this month are all "clear" stamps sets. For information on conditioning your clear stamps, be sure to read this informative article on our website along with the accompanying video. 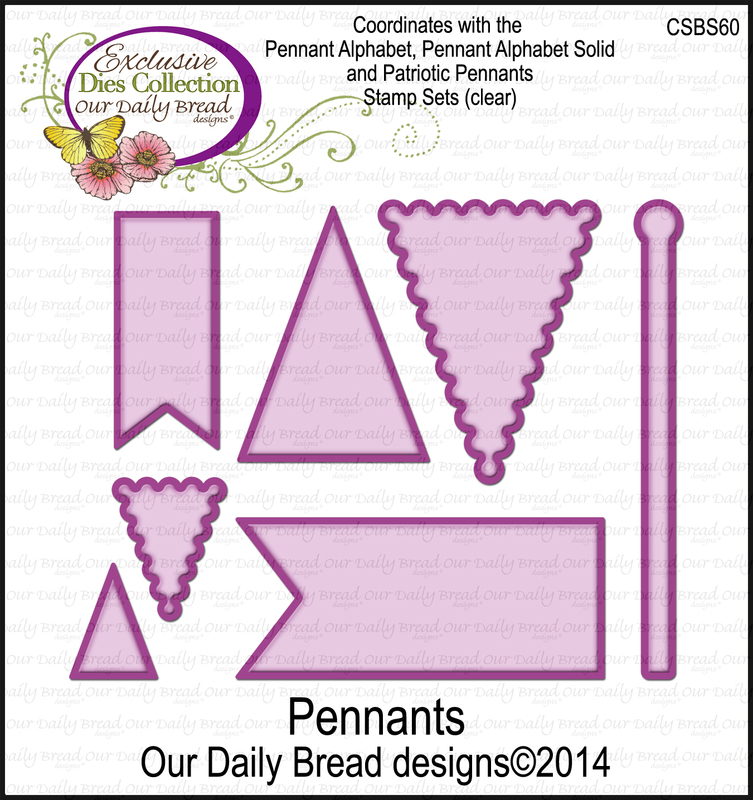 First, we have the Patriotic Pennant, Pennant Alphabet and Pennant Alphabet Solid stamp sets. 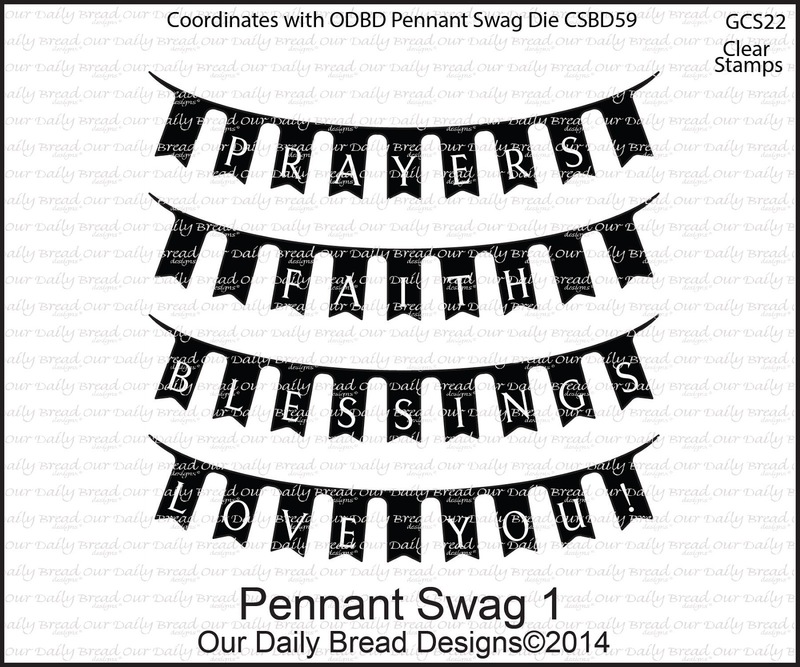 These stamp sets all coordinate with the ODBD Custom Pennants Die. 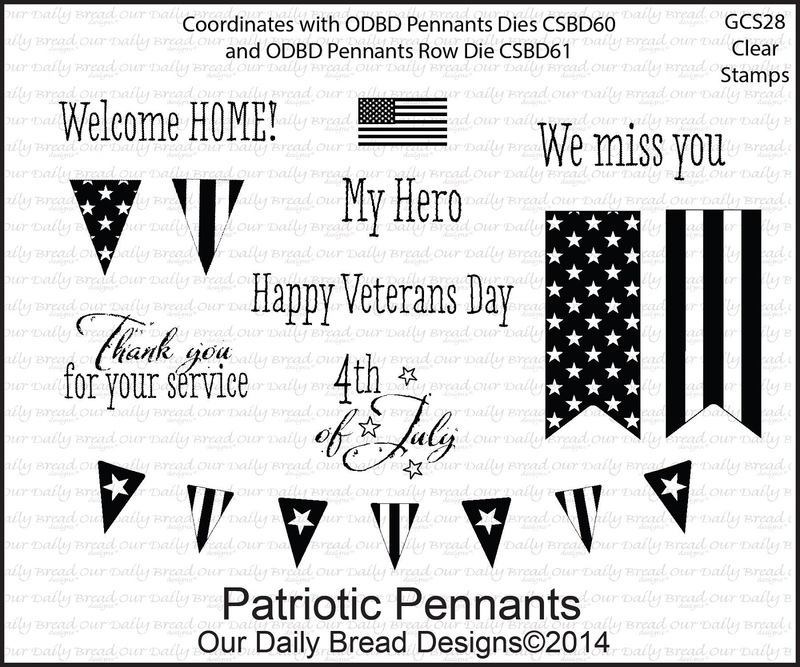 The Patriotic Pennant Stamp set also coordinates with the ODBD Custom Pennant Row Die. 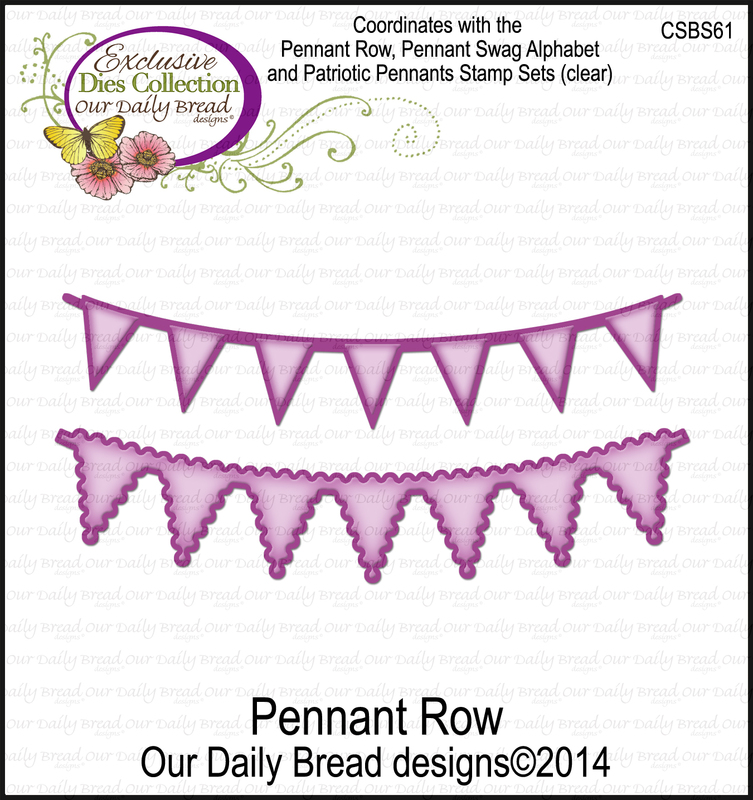 Next, we have the Pennant Row stamp set, which coordinates with the ODBD Custom Pennant Row Dies. 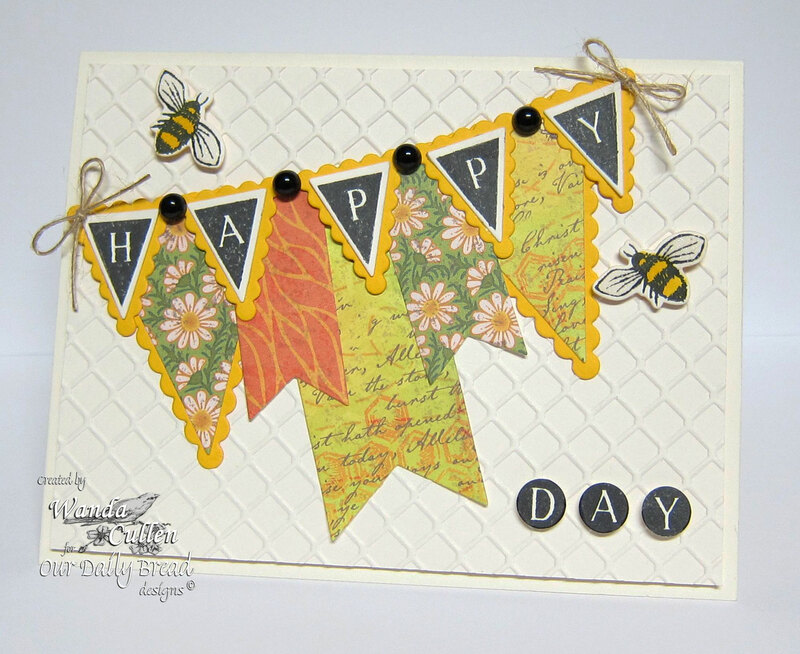 Click here to view our YouTube Video for helpful tips in using the ODBD Custom Pennant Row Die. 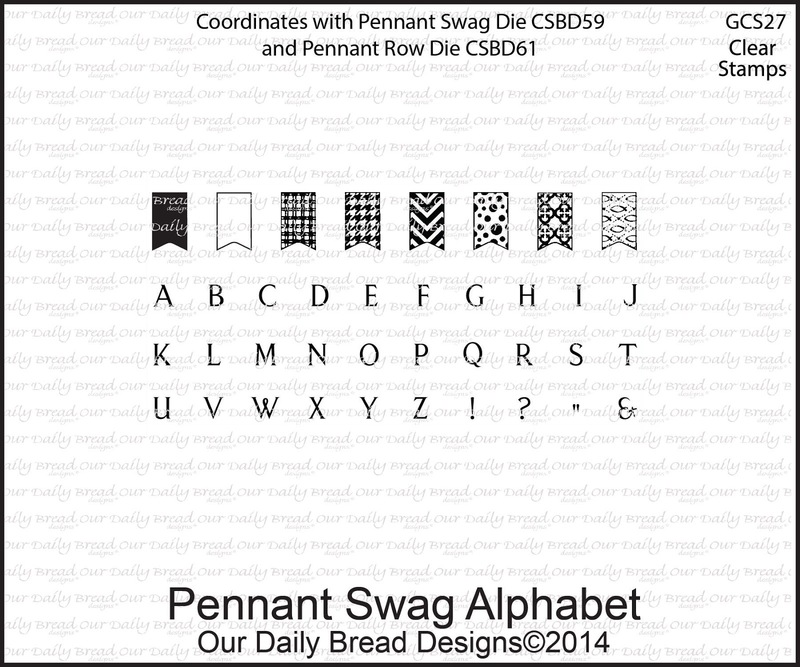 Lastly, we have the Pennant Swag 1, Pennant Swag 2 and Pennant Swag Alphabet stamps sets. 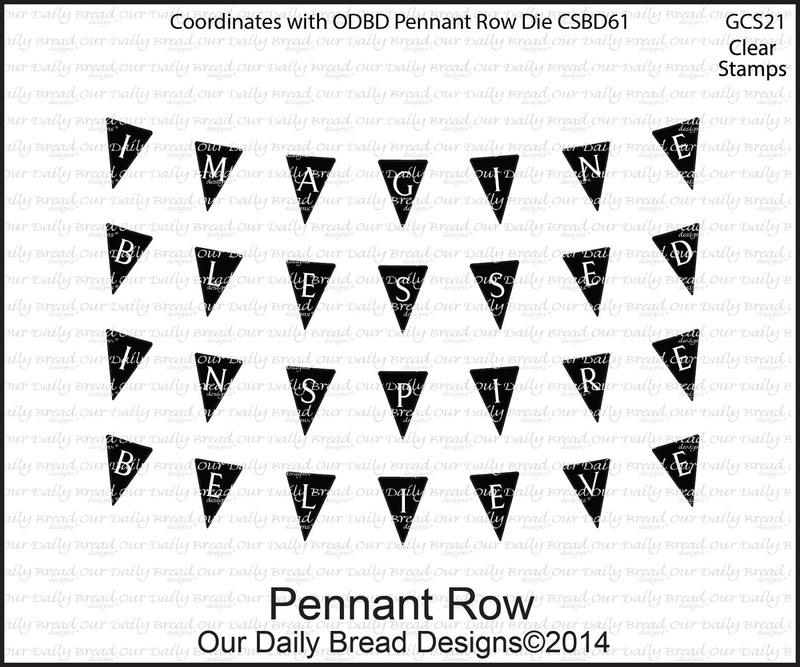 These stamp sets coordinate with the ODBD Custom Pennant Swag Die. 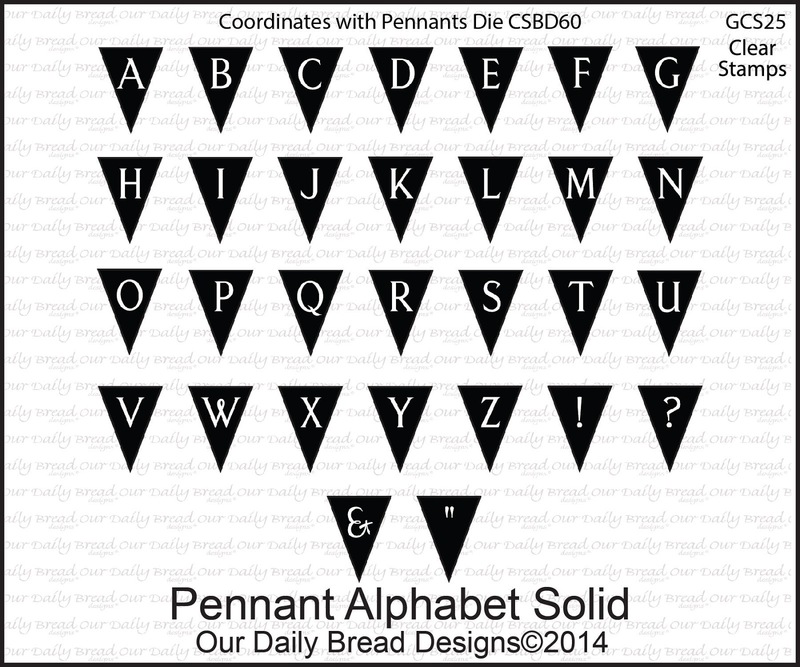 Click here to view our YouTube Video for helpful tips in using the ODBD Custom Pennant Swag Die. 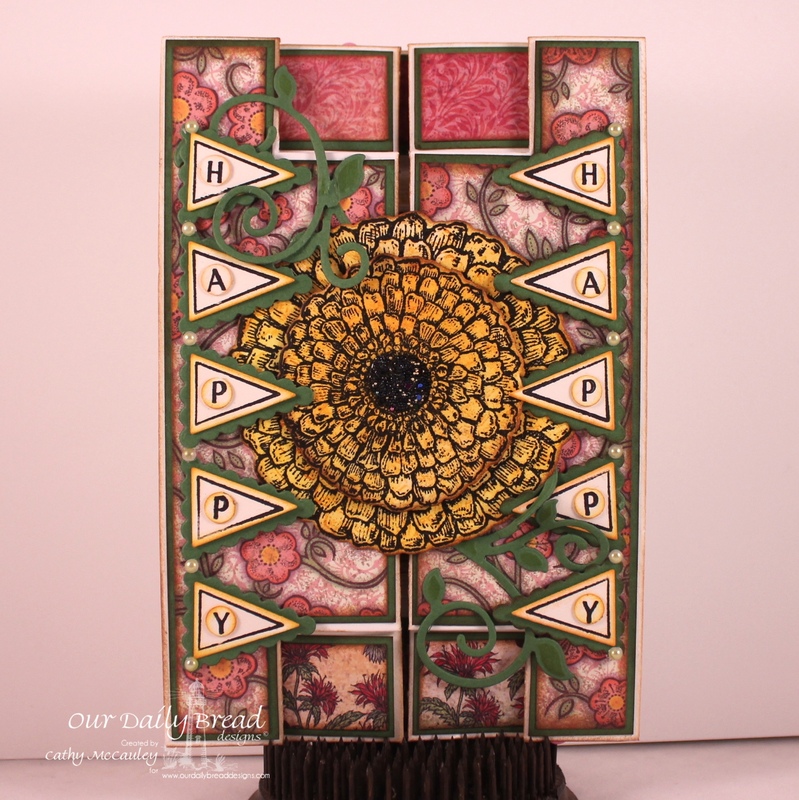 You can find many fabulous projects in our Samples Gallery, and on our July Pinterest Board using the stamp sets and Custom Dies from this months release. 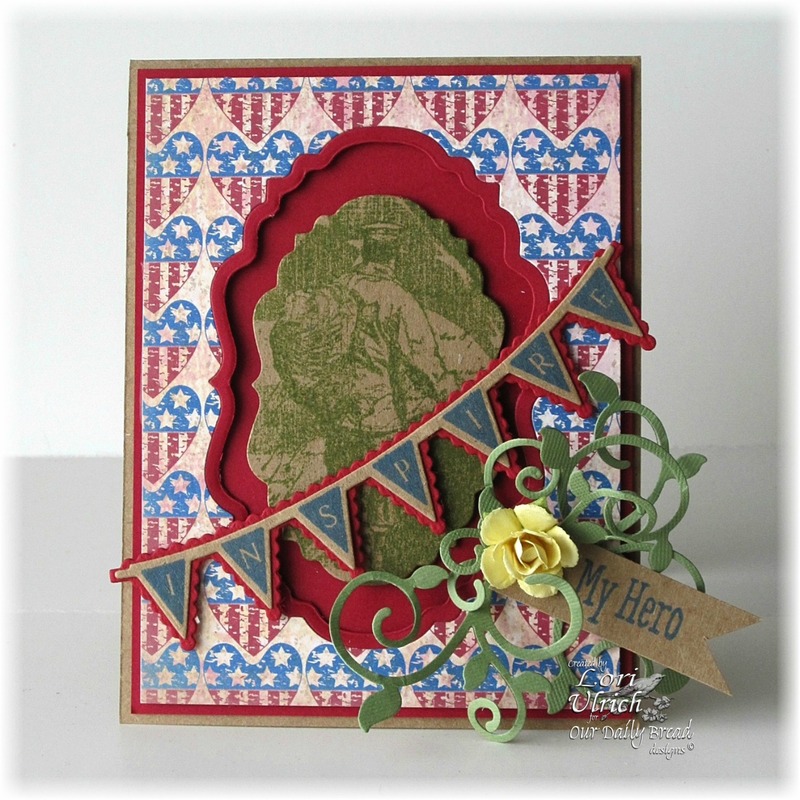 To inspire you, we have some fresh inspiration from our Design Team using the July Release. 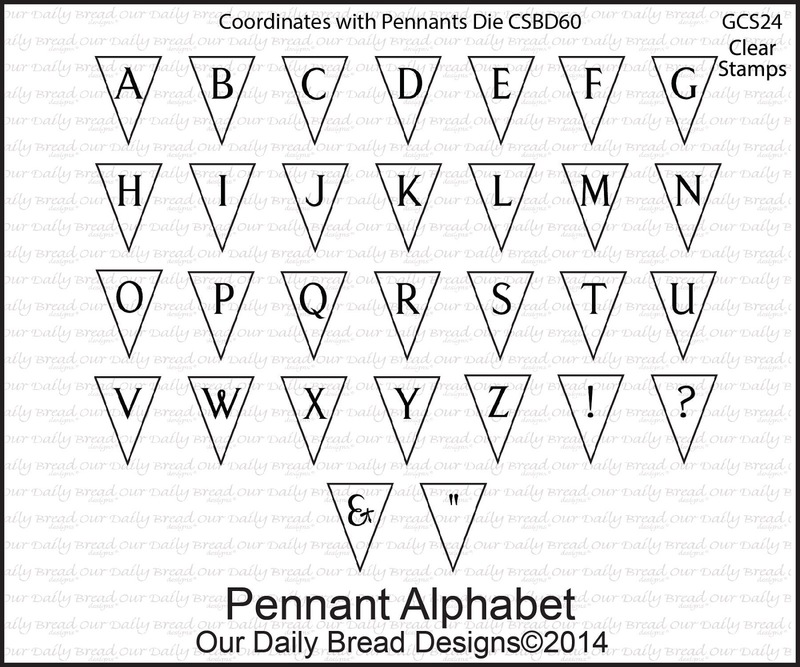 Please click on the designers name under their project for more information. 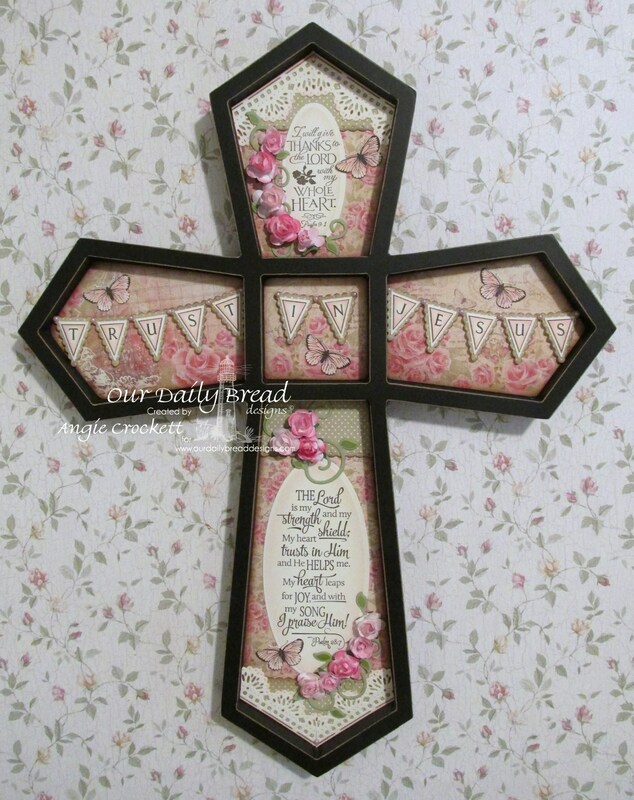 For more inspiration be sure to visit our Samples Gallery, Facebook Page and Pinterest Boards! Thanks so much for visiting with us today! 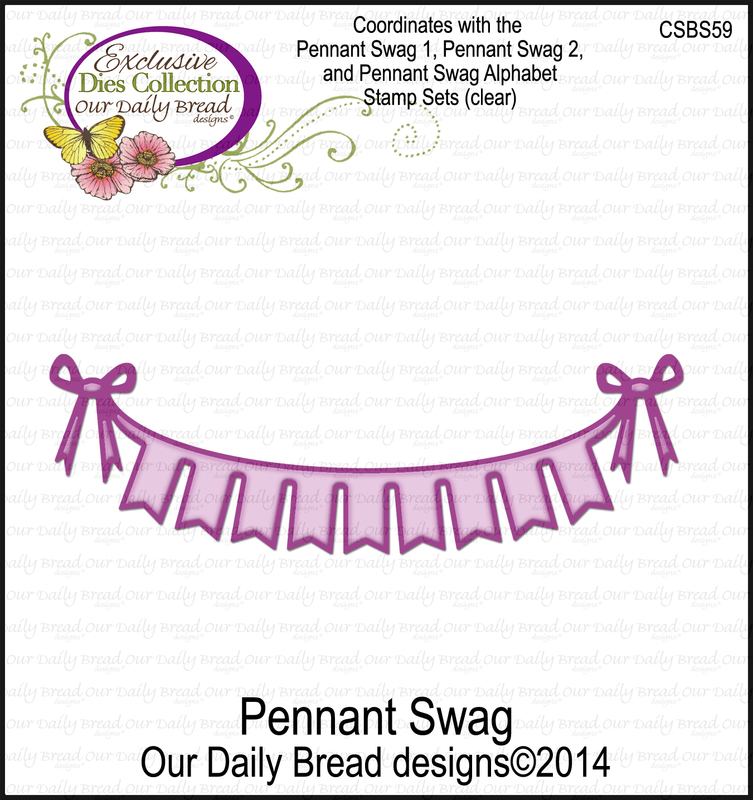 Don't forget to shop our Clearance Sale, where you can save 50-70% off on select ODBD stamps. 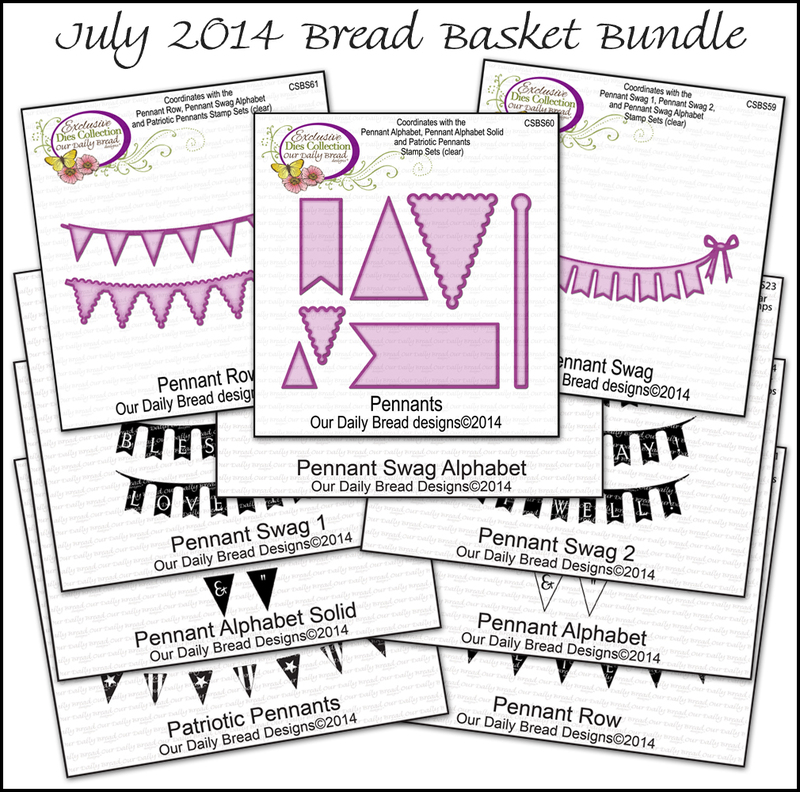 (Retail Customers only) Click here for more details. 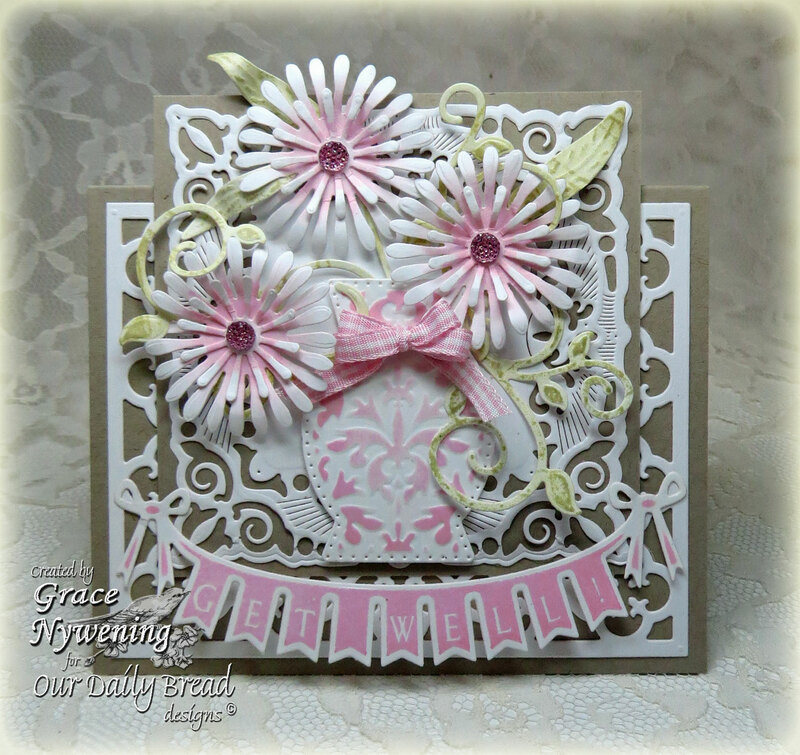 Beautiful inspiration from the Design Team! Wow!! Outstanding projects, girls!!! Love them all!!!! 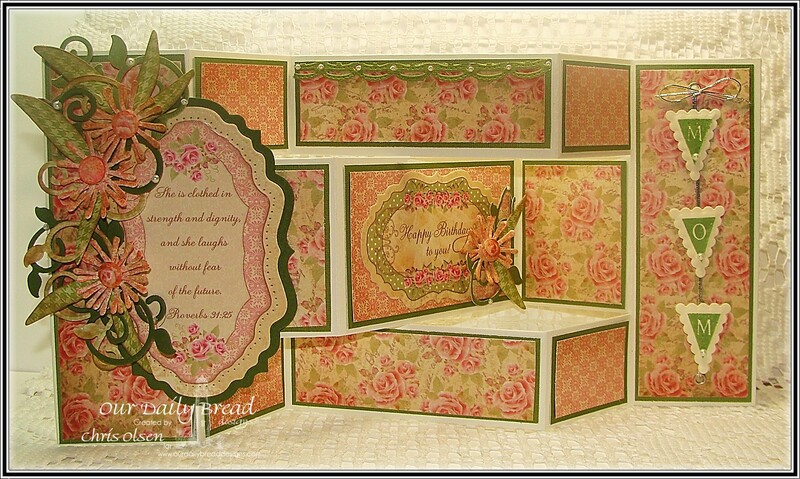 Gorgeous creations. Great job, designers.